macroeconomic variable that rises during a recession. 2. 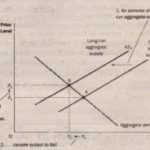 Draw a diagram with aggregate demand, short-run aggregate supply, and long-run aggregate supply. Be careful to label the axes correctly. 3. List and explain the three .reasons the aggregate-demand curve is downward sloping. 4. 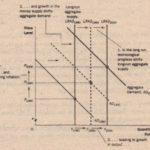 Explain why the long-run aggregate-supply curve is vertical. 5. 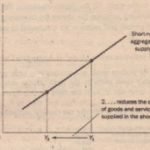 List and explain the three theories for why the short-run aggregate-supply curve is upward sloping. 6. 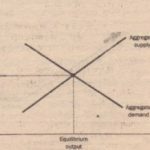 What might shift the aggregate-demand curve to the left? 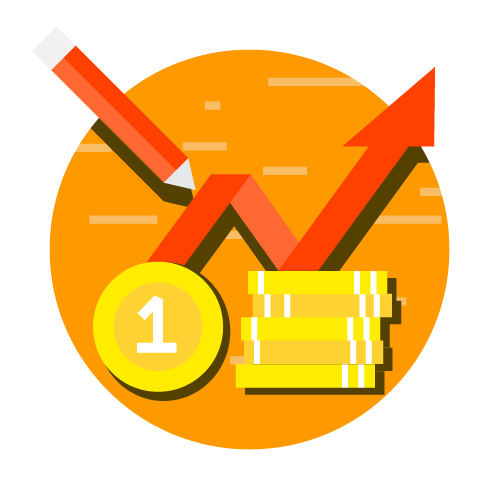 Use the model of aggregate demand and aggregate supply to trace through the short-run and long-run effects of such a shift on output and the price level. 7. 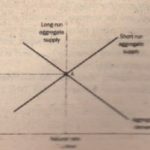 What might shift the aggregate-supply curve to the left? 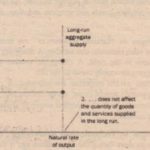 Use the model of aggregate demand and aggregate supply to trace through the short-run and long-run effects of such a shift on output and the price level.